AcadiaChamber Press: Seal Cove Auto Museum: Our Rusticator Picnic is LESS than TWO weeks away! Seal Cove Auto Museum: Our Rusticator Picnic is LESS than TWO weeks away! 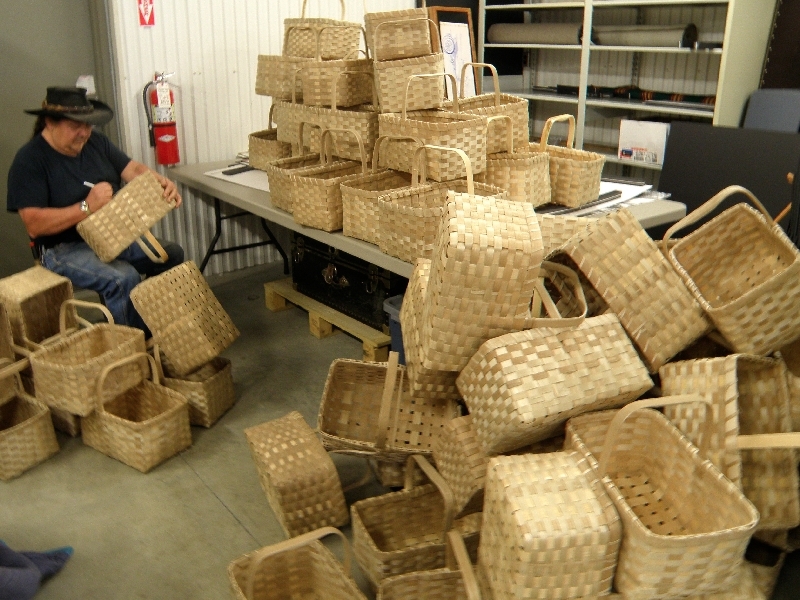 Our Rusticator Picnic is LESS than TWO weeks away! If you haven't called the museum yet for your tickets, now is the time, space is limited and tickets are disappearing faster and faster as the event approaches. 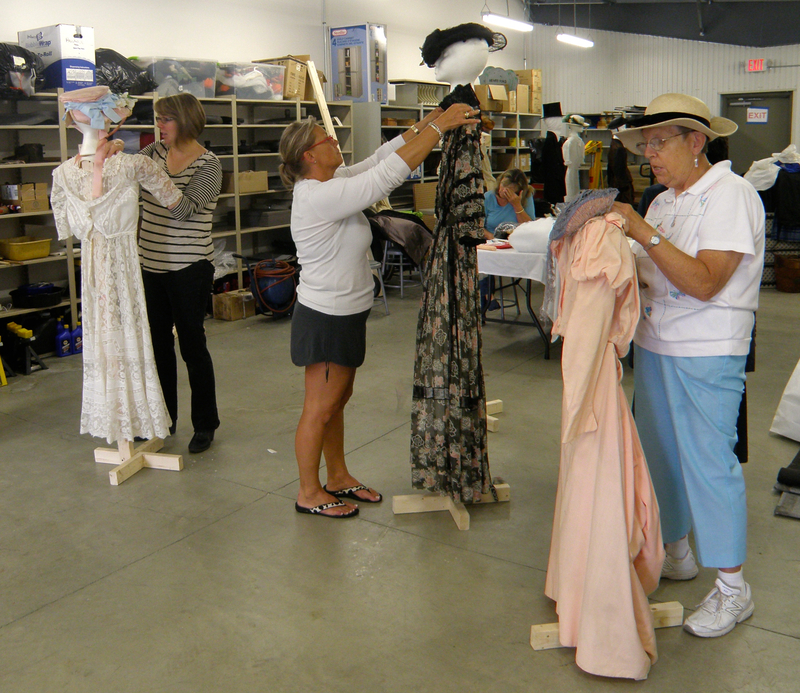 Here's a sneak peak at the preparations: getting mannequins ready for the special exhibit of period fashion, and Eldon Hanning signing the ash baskets he crafted just for this event, which will be part of the gift baskets given to guests to take home.